This was our first trip to Ayoush and we weren’t disappointed. The food was superb , extremely tasty and presented nicely. The waiter was great and very helpful. 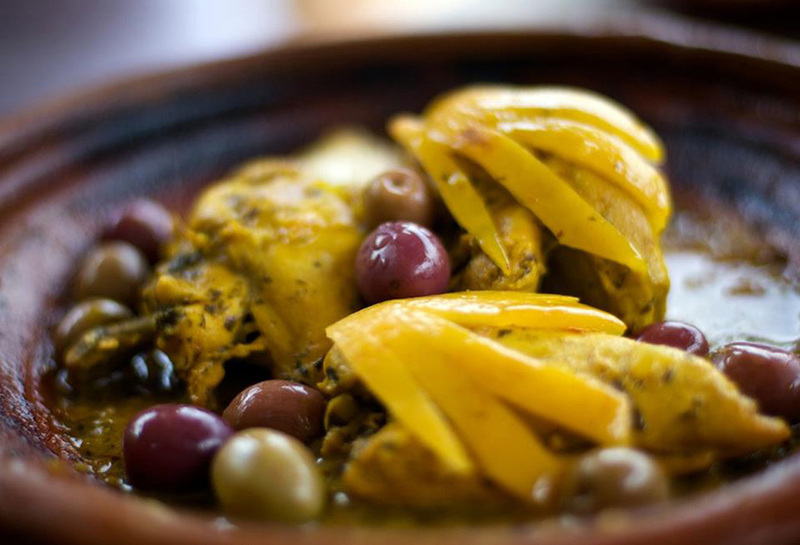 Utterly mouth-watering ..I would recommend Ayoush to anyone who would like try authentic Morrocan cuisine cooked to perfection. The chicken tagine with lemon and olives was wonderful with couscous. Very reasonably priced. New food menu and exciting cocktails… the service was excellent. Highly recommended. The food was absolutely delicious, from the starters (squid) the main (rib eye) to the baklava. Moroccan gem in Eton. All food was delicious and staff very attentive. Great food. Great atmosphere. Great entertainment…It was excellent value for money and I will definitely go there again. Excellent service. Everyone there was eager to help, friendly and respectful. 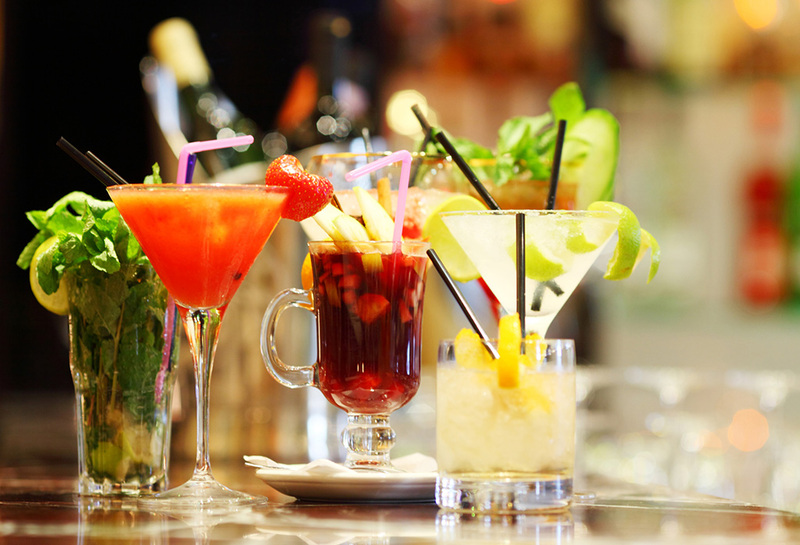 The drinks were very good. 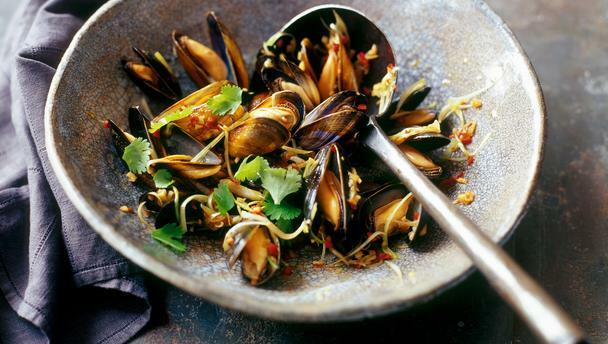 Aubergine, apples, oysters, cabbage, grey mullet, kale, beetroot…and mussels are in season. They feature in our really popular Mussels Chermoula. Chermoula is a special North African sauce and marinade for fish and the foundation of a number of Moroccan fish dishes. It can also be used as a stuffing or sauce. Chermoula is one of these great sauces that require you to do nothing more than put all the ingredients in a mini-food processor (or pestle and mortar). It will taste even better if you make it an hour or so in advance to let the flavors develop. Everyone tweaks and changes the recipe a little (as we do at Ayoush) but here’s a classic recipe. whilst we seek new venues. and we look forward to seeing you in the future.